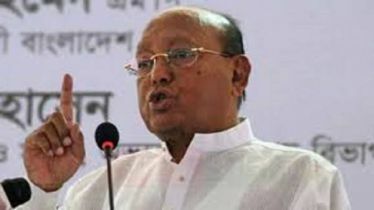 Jatiya Oikyafront chief Dr Kamal Hossain on Tuesday said they are initially giving nominations to their candidates based on parties, not the alliance, due to time constraint. 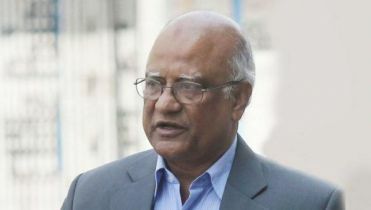 “Nomination has not been given now based on the alliance as the parties are separately doing it... we’ll adjust those later,” he told reporters after a meeting with BNP secretary general Mirza Fakhrul Islam Alamgir at his Bailey Road residence. 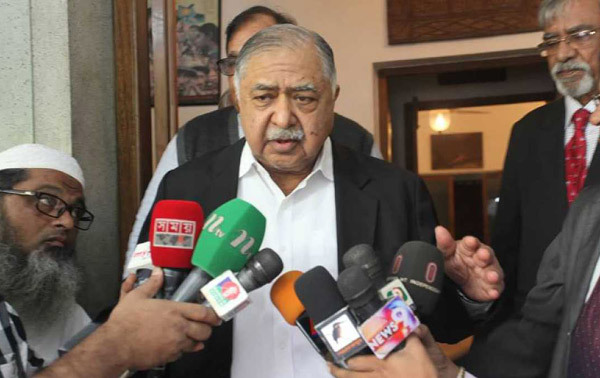 Dr Kamal also said they can reach an understanding over nominating candidates based on the alliance before the deadline for the withdrawal of candidature. 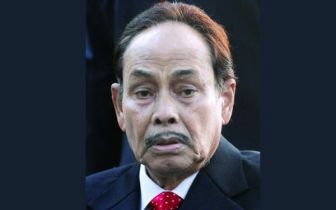 Asked whether the Oikyafront accepted the Election Commission’s decision on using Electronic Voting Machines (EVMs) in the six seats, Dr Kamal said they will continue to register their protest against it. 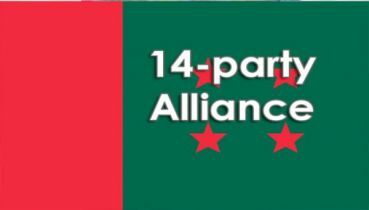 BNP secretary general Mirza Fakhrul Islam Alamgir said he had positive discussions with the Oikyafront leaders and they all will be there in the election race in the alliance. 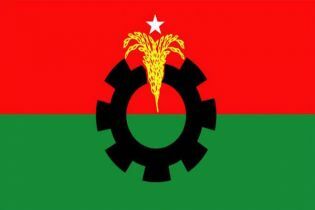 Gano Forum general secretary Mustafa Mohsin Montu said Oikyafront is not facing any difficulty over sharing seats and hinted that they will be able to settle the seat-sharing issue by December 3. Earlier, Fakhrul went to Dr Kamal’s residence and sat in a meeting around 10 am.